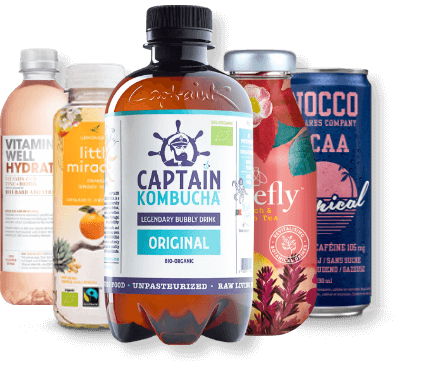 D-drinks is a leading distributor and brand dedicated company for natural non-alcoholic beverages & snacks such as AriZona Iced tea, Vitamin Well, Cawston Press and Barebells. 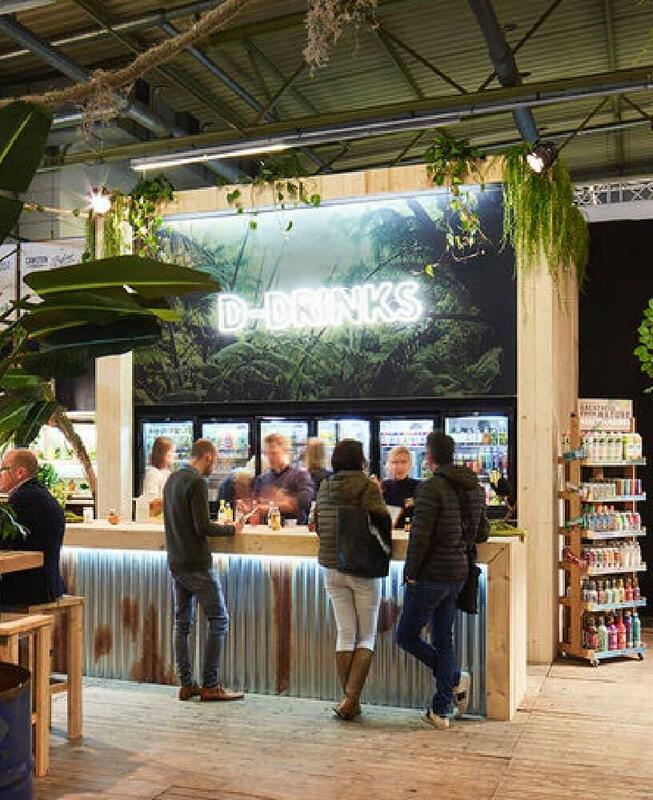 Over the past 10 years D-drinks has established an extensive a rapid growing distribution network in Belgium, The Netherlands, Luxembourg and France and supplies all channels from retail to the smaller independent store. D-drinks mission is to continue to lead the trend of natural ‘better-for-you’ products with high quality ingredients driven by a sustainable and true vision. 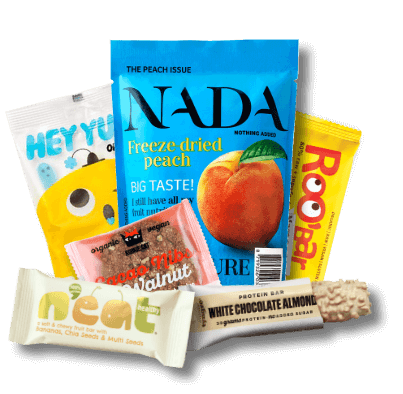 Today D-drinks has become the dynamic platform for brands and inspiring entrepreneurs that dare to disrupt the classic beverage & snack industry. Pssst, we zijn overal. Blijf in contact en volg D-Drinks op Facebook, LinkedIn & Instagram.